Divorce is frequently considered a significant life event. Statistics show that 40 to 50 percent of first marriages end up in divorce while succeeding unions have even higher chances of separation. It can affect not only the couples but most especially the children. 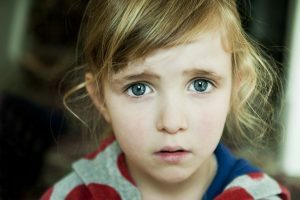 Many children are deeply affected by the separation of their parents and its aftermath which can lead to different mental illnesses and suicidal tendencies individually if the divorce and custody were viewed as battles with winners and losers. 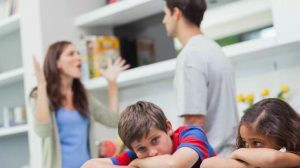 Also, the effects of the divorce might be colossal if one or both parents are bitter and decides that removing the other parent from the child as a form of punishment. 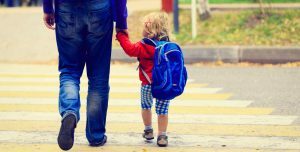 The divorce affects not only the spouses but the children as well. More than anyone, it is the child who is significantly influenced by the situation most especially if they are in their formative years. 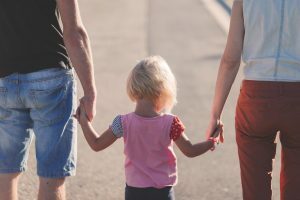 More than the change of family dynamics, shattered expectations of a family and disruption of routines, it is the removal of a parent or significant family member in the child’s life due to divorce or legal separation.